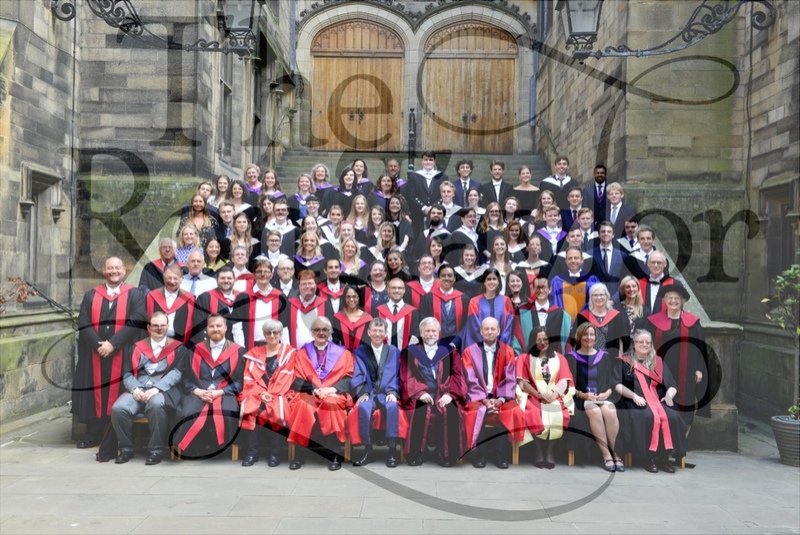 University of Edinburgh - School of Divinity - Official graduation day group photograph 10th July 2018. The chosen photo will be optimised for maximum resolution. Photograph supplied is a high quality 12”x8” glossy print, mounted and captioned. I make sure that all eyes are open. Orders are posted out early August, Please make sure that the correct address is given. Thank you.